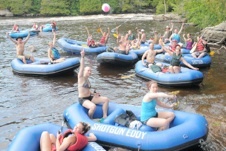 Shotgun Eddy Raft Rental ........... the ultimate whitewater rafting in northern Wisconsin. 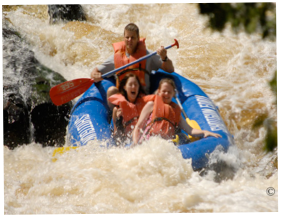 Located on the Wolf River in Menominee County, rafting trips are available for those that love either the wild or the mild rafting experience. The rafting season opens on May 1st and closes the second Saturday of September. Trips can be reserved for full or half days and 2-3 hour floats. The friendly staff provides transportation to and from rafting and instructs on river safety. 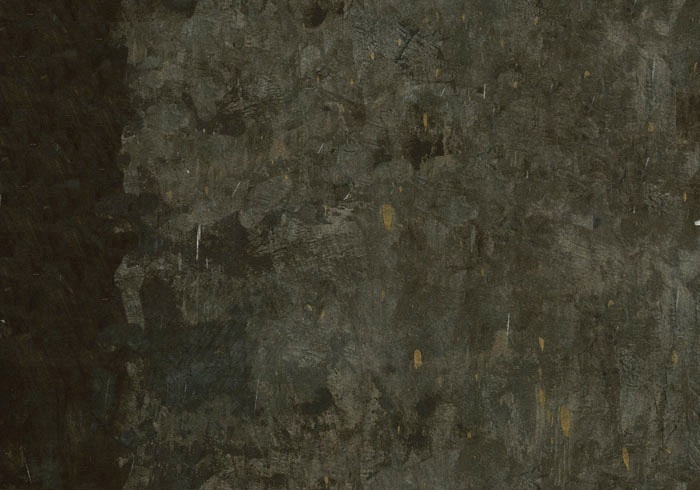 Rustic camping is also available for Shotgun Eddy rafters.